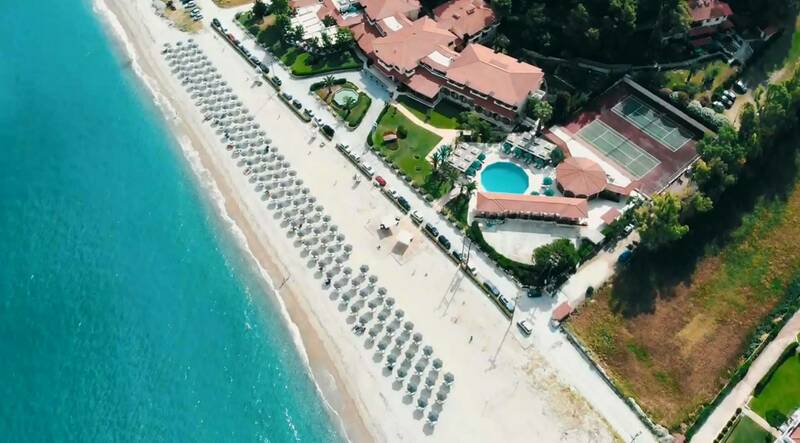 Possidi Holidays Resort & Suites Hotel, located in Kassandra Chalkidiki, right on the sandy beach, is annually awarded for its excellent level of service and its ecological and environmental management. Its excellent amenities and services make it the luxurious getaway for your relaxed beach vacation, while at the same time, your base for experiencing the unique thrills that the peninsula of Kassandra has to offer. "I want Return to my roots."